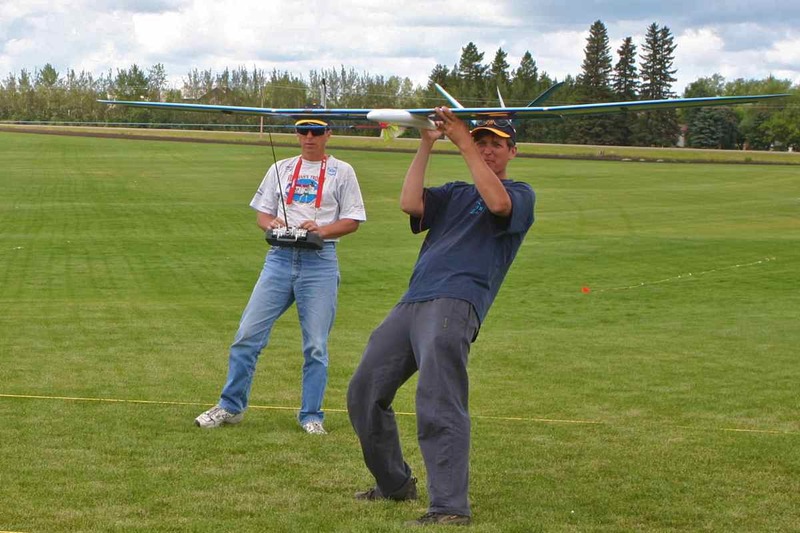 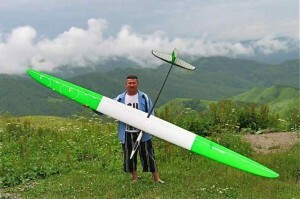 Two friends, Vladimir Gavrilko and Igor Columbet, were building model airplanes (free flight gliders of F1A class) since their childhood. 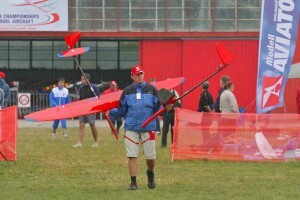 In 1993, while attending Kharkov Aviation Institute (now National Aerospace University), they started manufacturing an RC trainer Wilga. 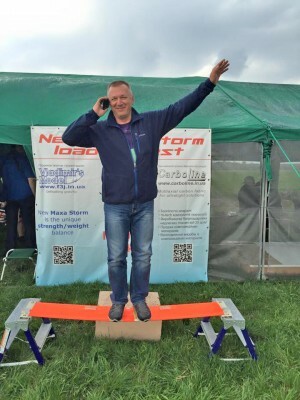 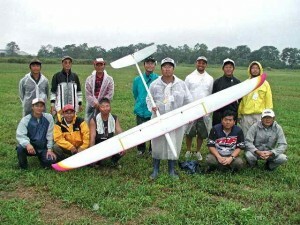 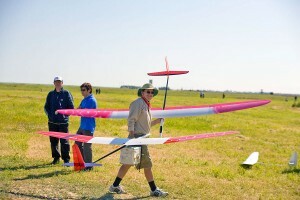 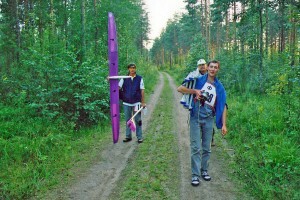 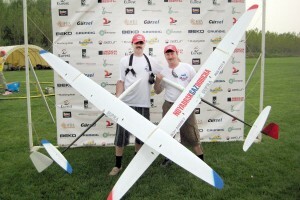 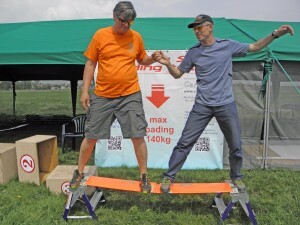 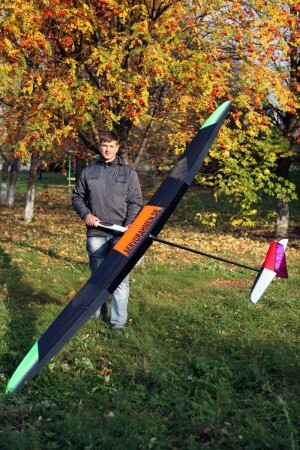 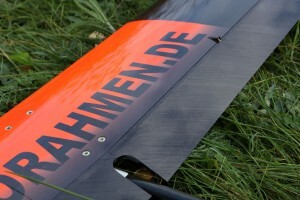 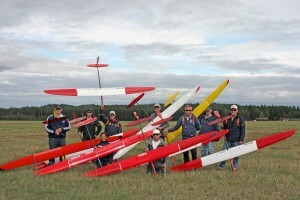 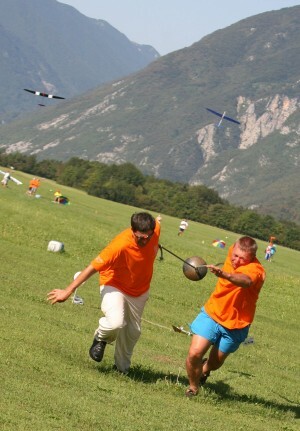 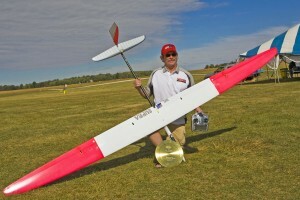 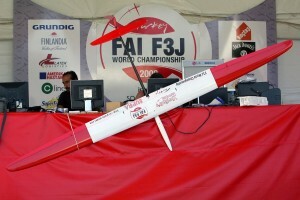 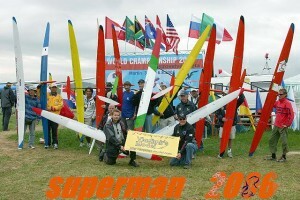 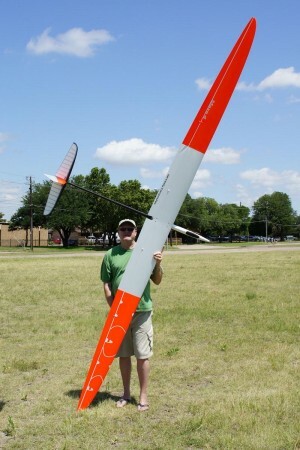 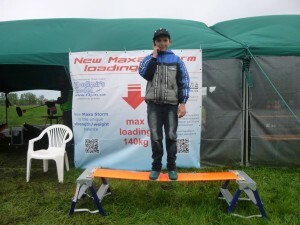 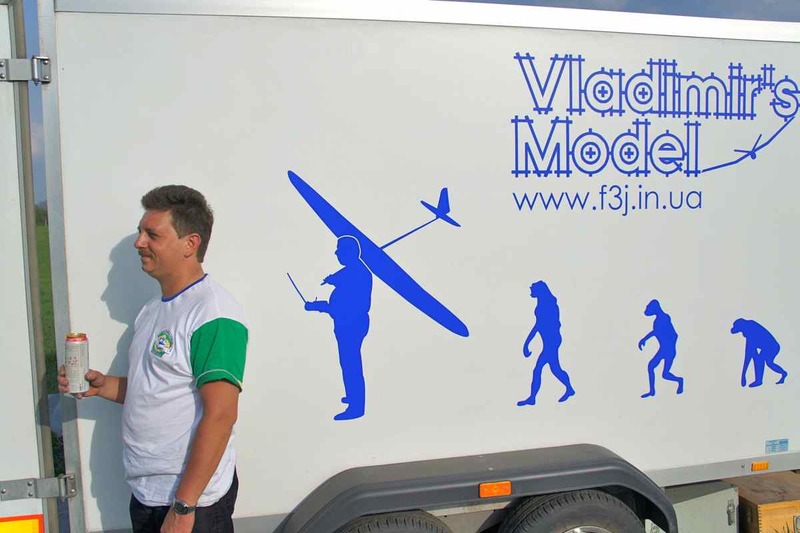 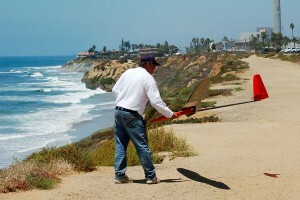 This was the beginning of the world largest manufacturer of RC gliders, Vladimir's Model company. 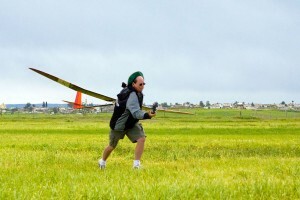 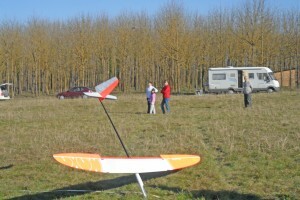 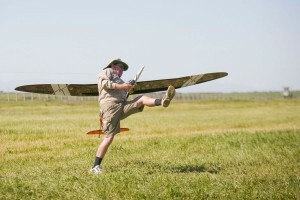 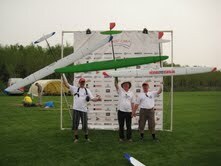 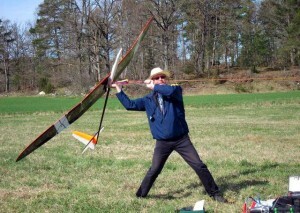 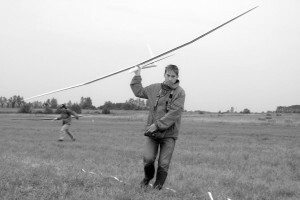 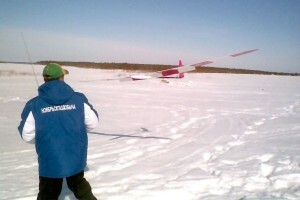 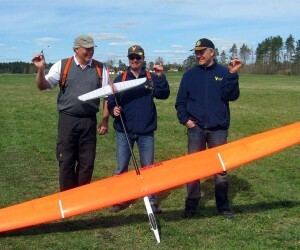 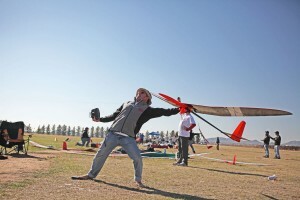 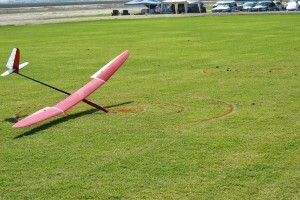 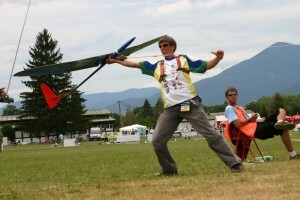 After Wilga, we built a small pattern plane Favorit and, shortly after that, a 2-meter glider Solo. 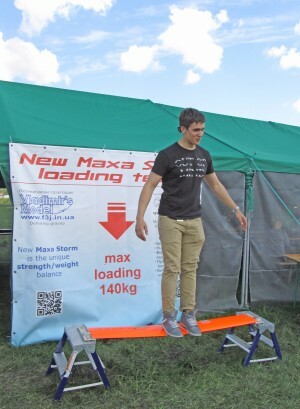 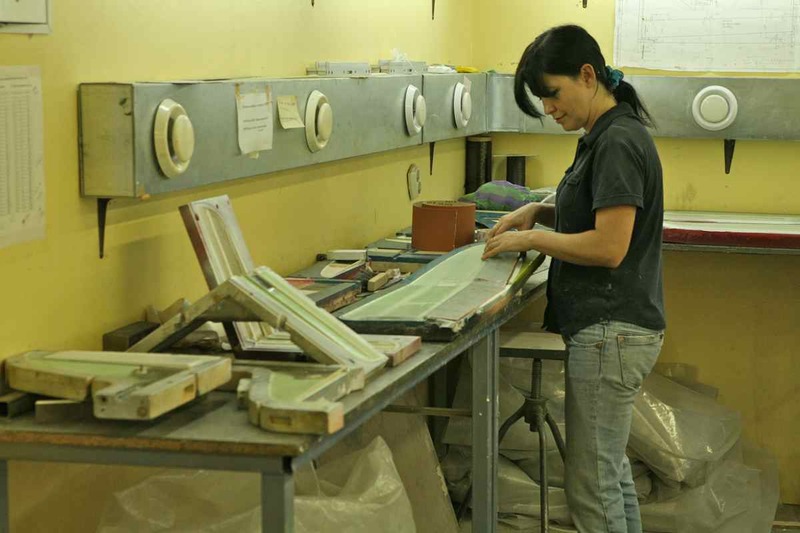 Our first "manufacturing facility" was a rented shack just 24 square meters (260 sq. 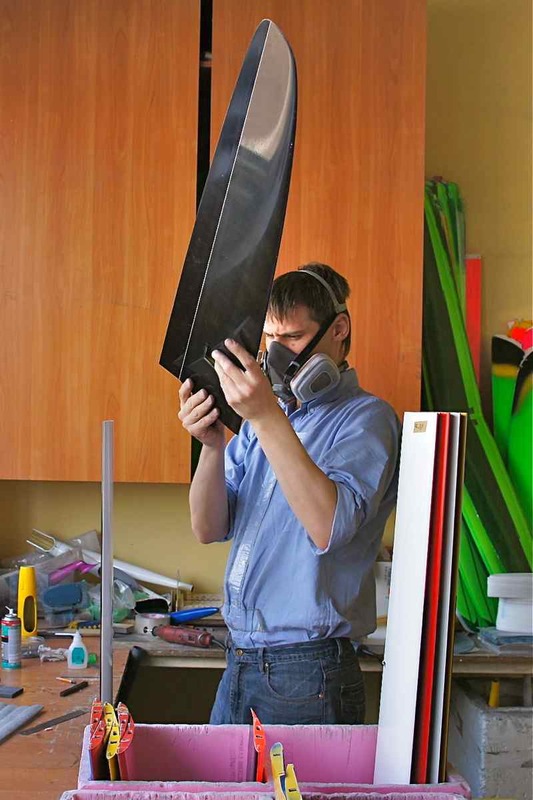 feet) in size, which housed an exhaust duct, building tables, a compressor, a vacuum pump, and a milling machine. 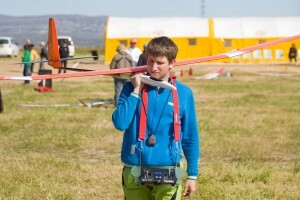 After graduation, Igor Columbet moved to Kiev, not believing in the prospects of the company.. 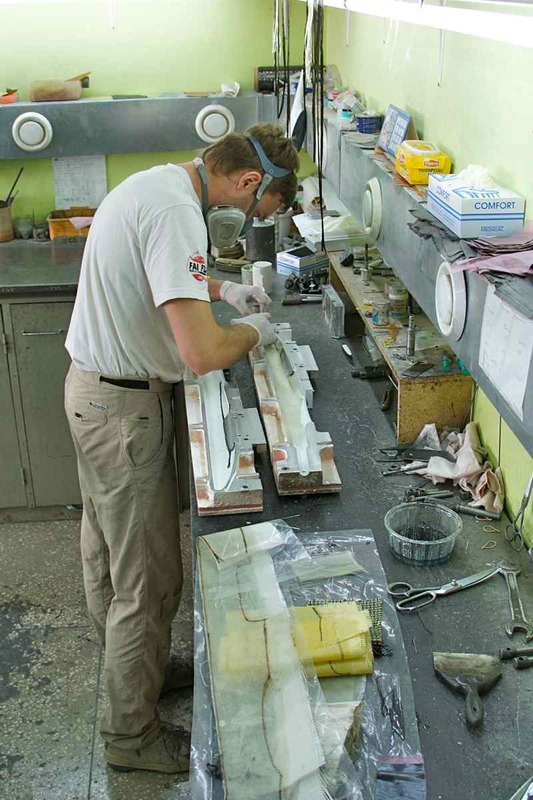 Since the very beginning, we worked on mastering new manufacturing technologies and advancing aircraft design. 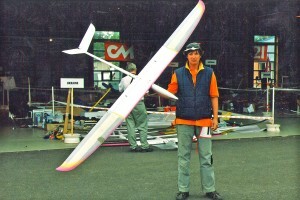 Even our first production model, Wilga, was built in metal molds, which were milled on early CNC machines. 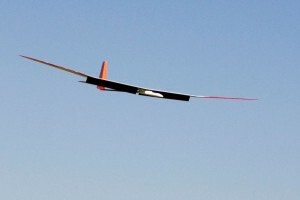 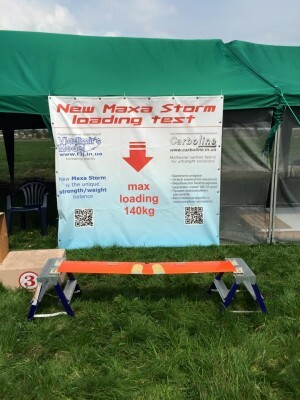 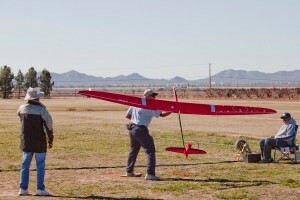 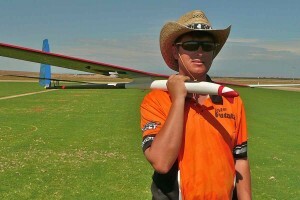 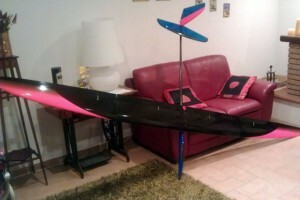 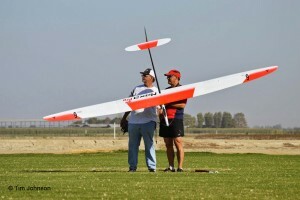 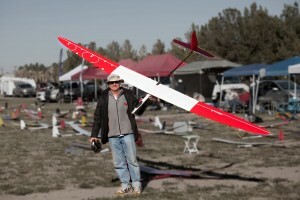 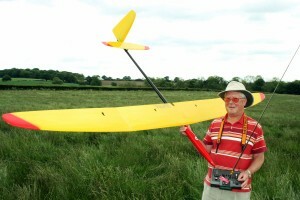 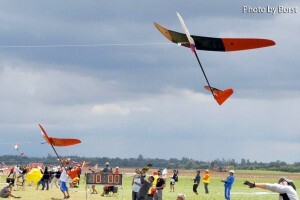 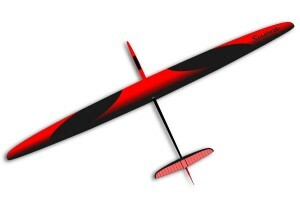 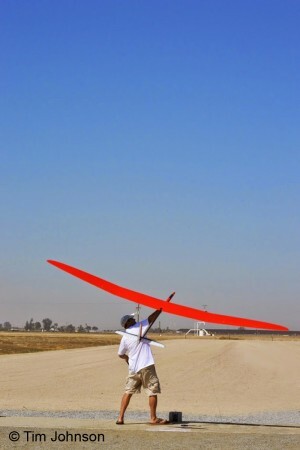 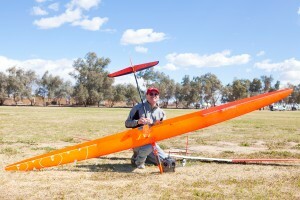 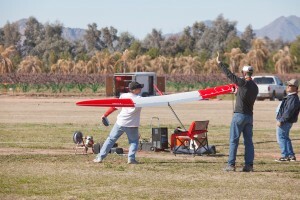 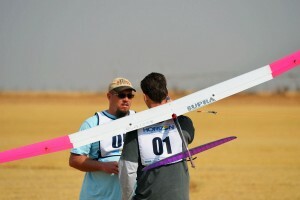 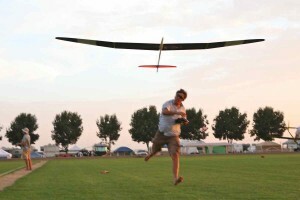 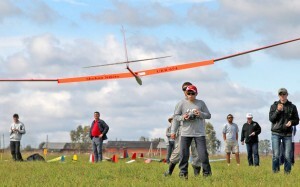 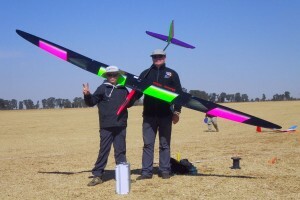 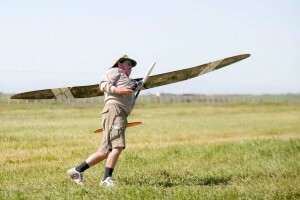 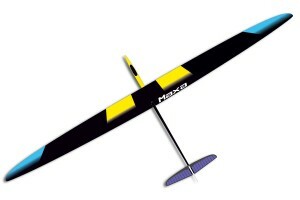 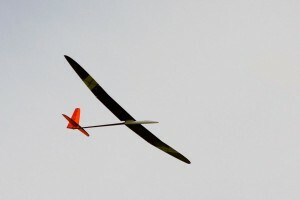 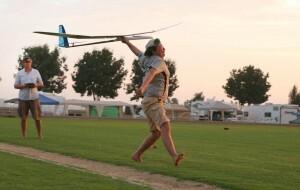 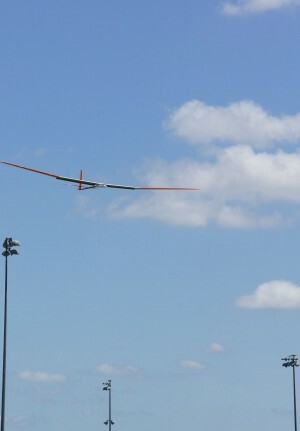 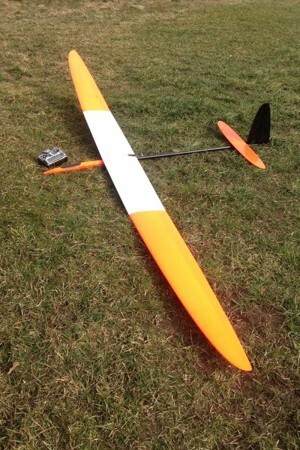 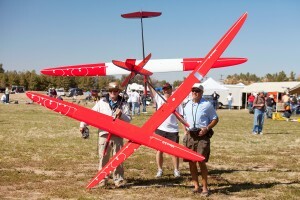 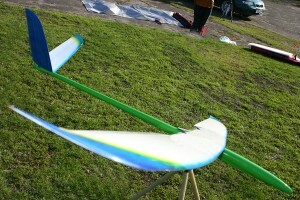 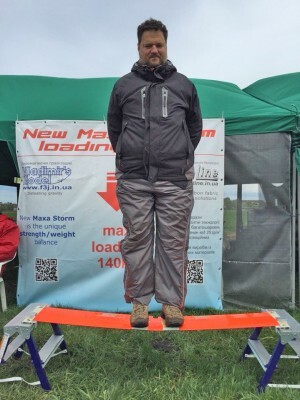 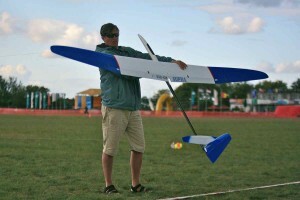 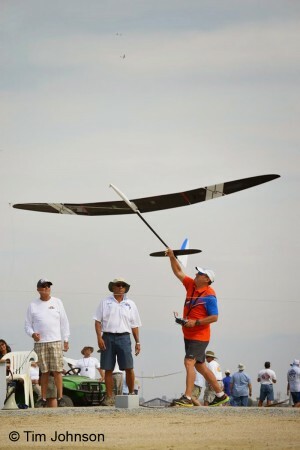 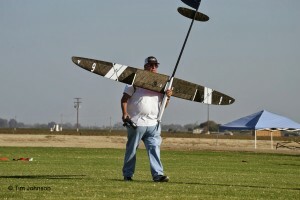 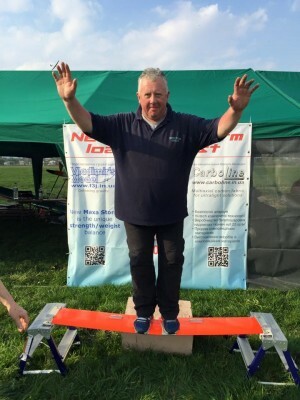 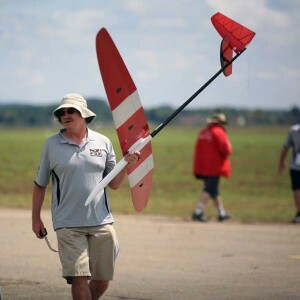 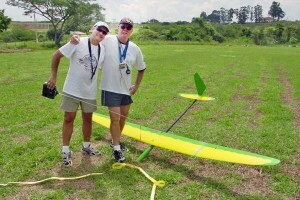 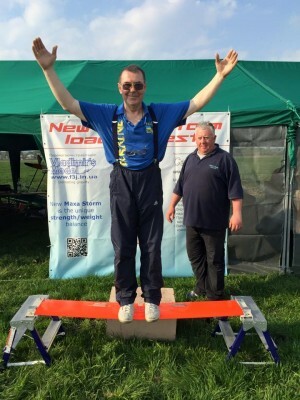 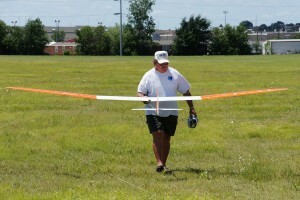 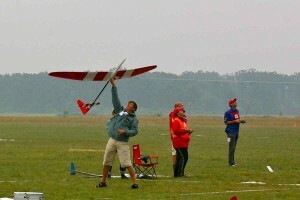 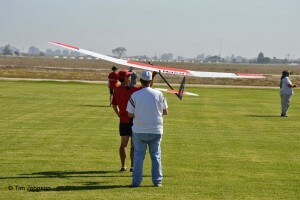 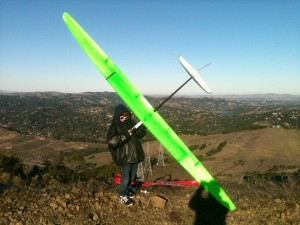 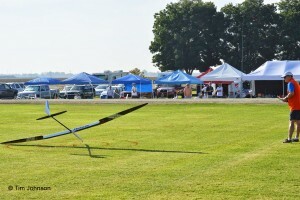 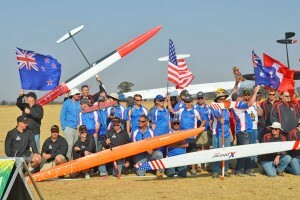 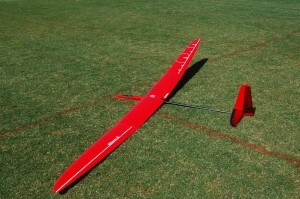 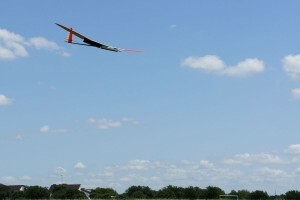 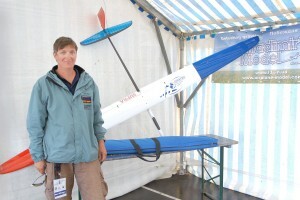 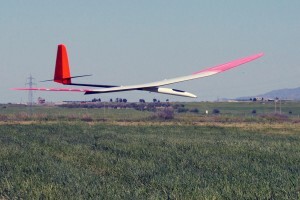 Our first hand launch glider, Simply The Best, employed D-box wing for the first time in the RC world. 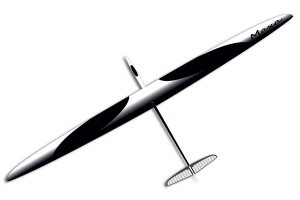 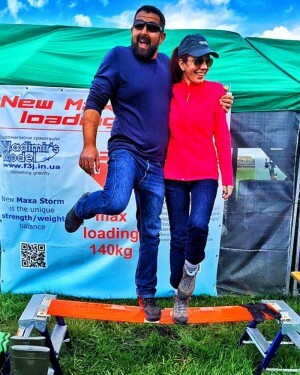 In the coming years, this successful design was developed in our Graphite glider, which lead to a revolution in F3J at the first World Cup in 1998 in the UK.. 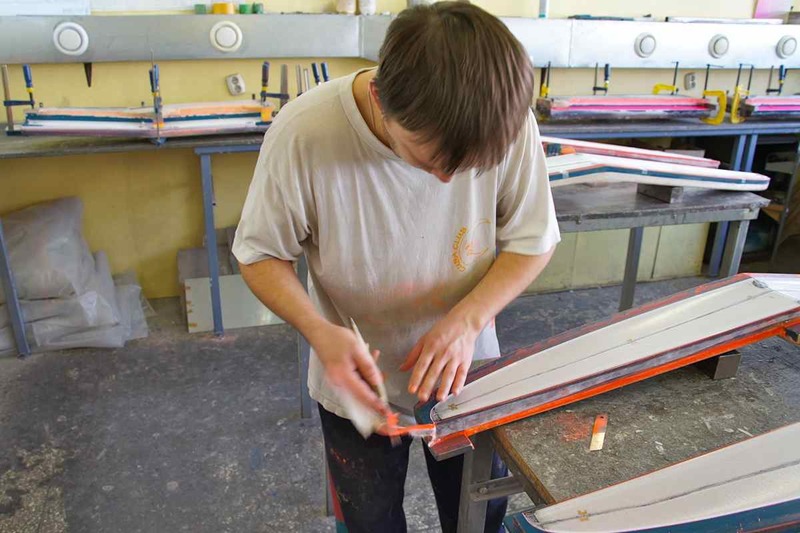 In 1997, the manufacturing moves into our own building, while we build our new facilities. 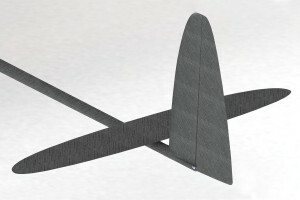 We introduce Graphite Full D-Box and Graphite 2 models. 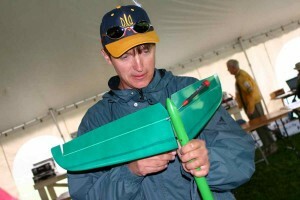 2000 was a milestone year for Vladimir's Model--we started collaborating with a well known MIT aerodynamicist Dr. Mark Drela. 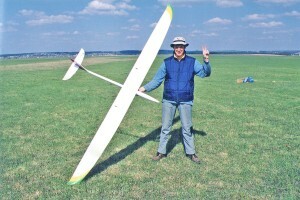 The first fruit of our joint efforts, RES glider AVA, was crucial for advancement of Vladimir's Model brand. 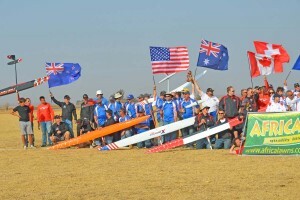 We set a goal for the company to become the world leading RC manufacturer by continuing innovations and design improvement. 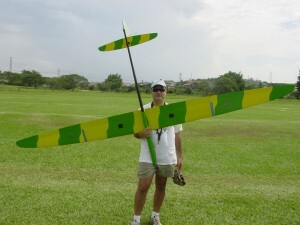 Continuing work with Dr. Drela resulted in development of whole core design of ailerons and tail feather for DLG Blaster in 2004. Today, we are manufacturing already the 3rd generation of Blaster, which turned out a uniquely light plane with unsurpassed flight qualities. 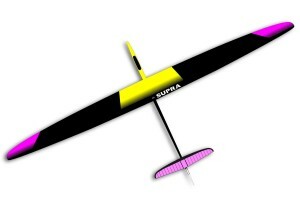 We are particularly proud of our Supra model family. 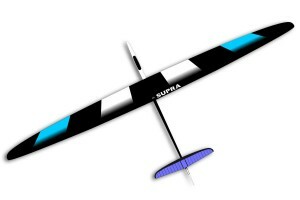 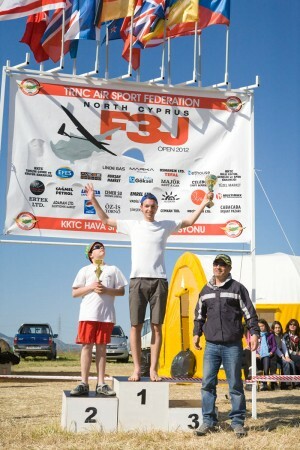 Continuing improvement of the design started in 2005 made Supra PRO the most popular plane at F3j World Cup 2010 and Euro Cup 2011. 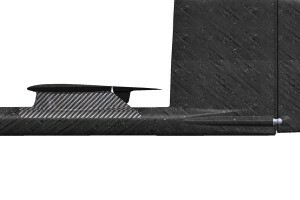 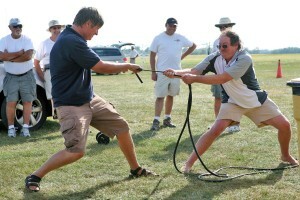 In 2010, we embarked on the development of ultra light carbon fiber spread tow material. 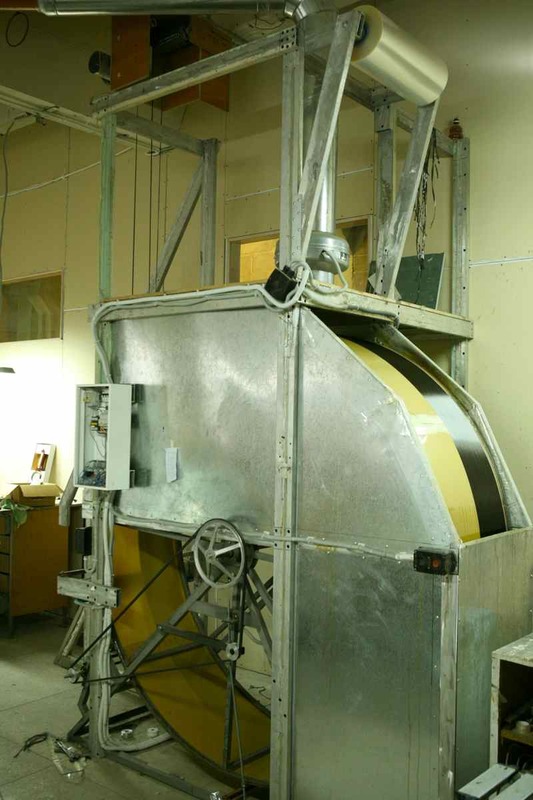 After laborious research and numerous attempts, we managed to build a machine for spreading the carbon tow to 0.02 mm (less that 1 mil) thick layer. 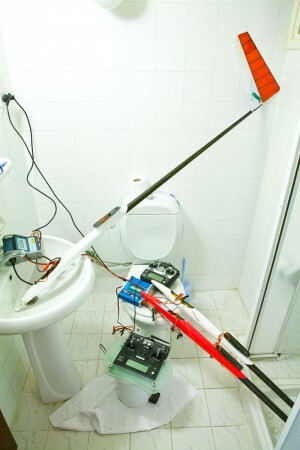 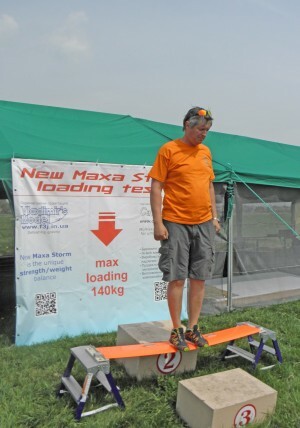 This breakthrough allowed us to make biaxial layup weighing less than 40 g/m2 (0.13 oz/sq.ft). 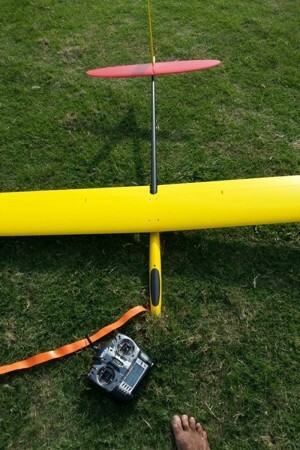 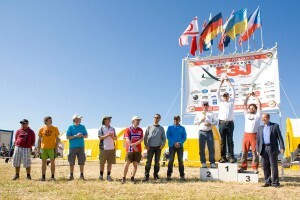 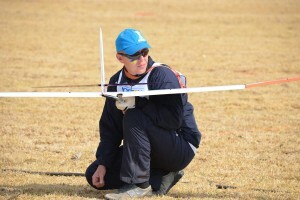 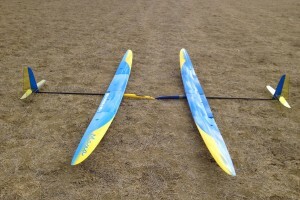 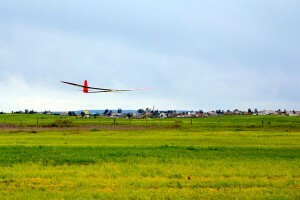 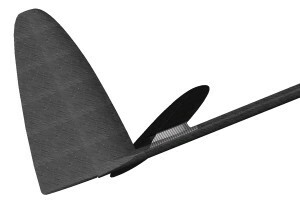 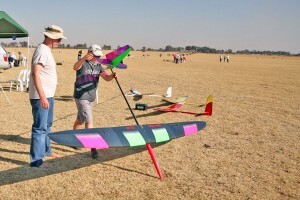 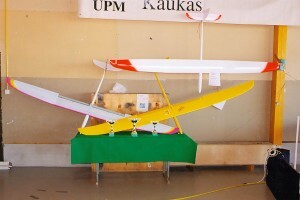 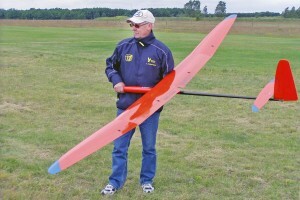 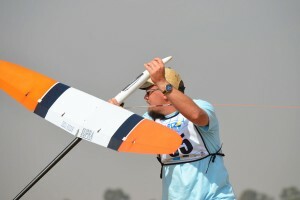 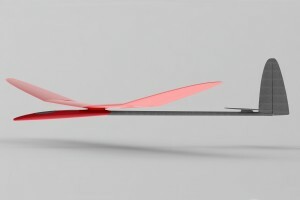 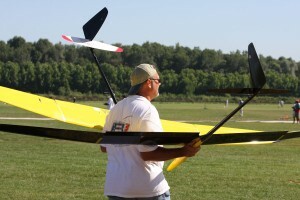 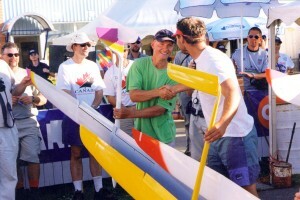 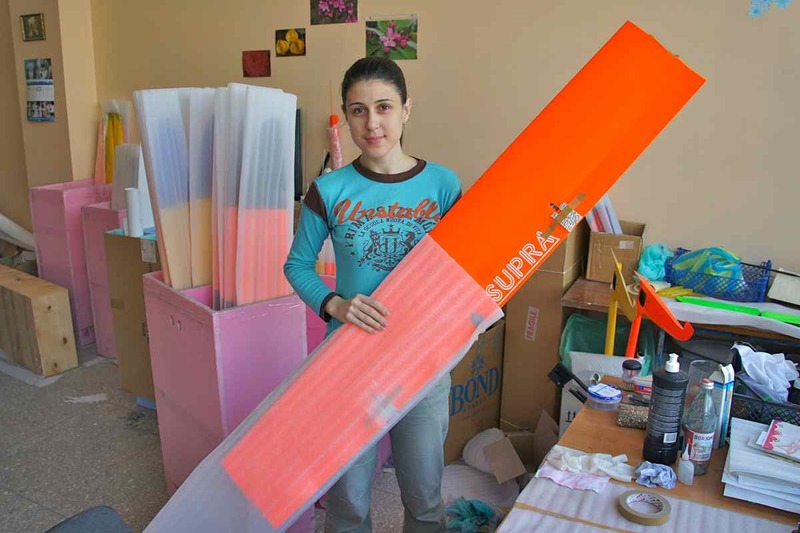 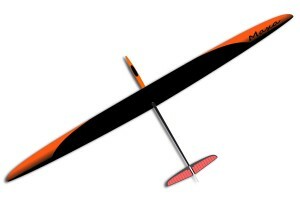 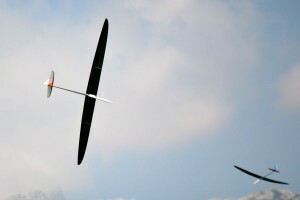 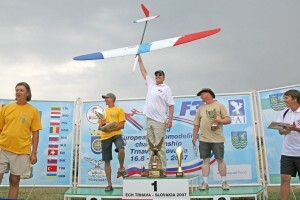 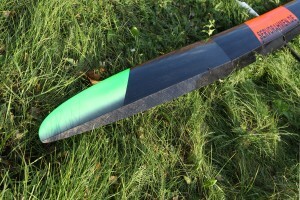 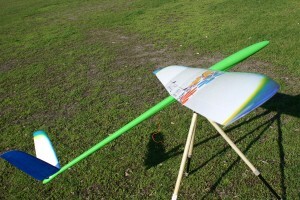 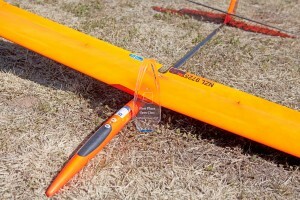 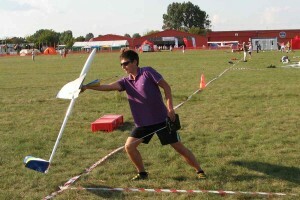 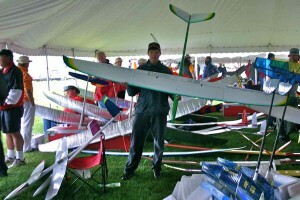 Today, this material is used not only in Spread Carbon versions of many Vladimir's Model planes, but is also supplied to other companies making sporting goods. 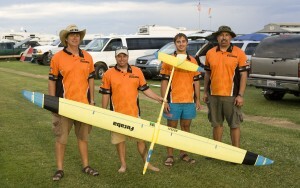 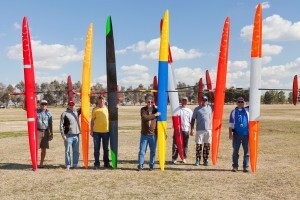 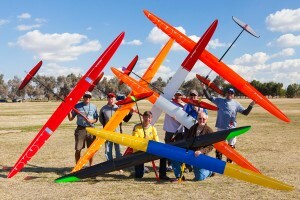 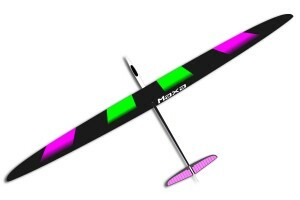 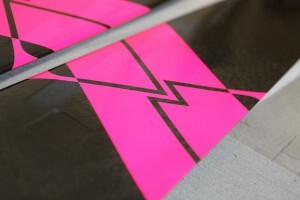 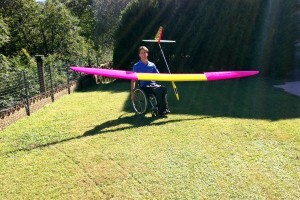 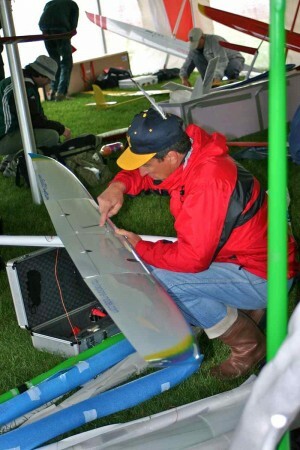 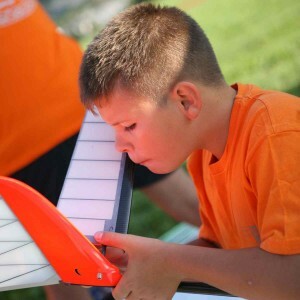 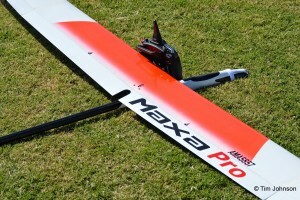 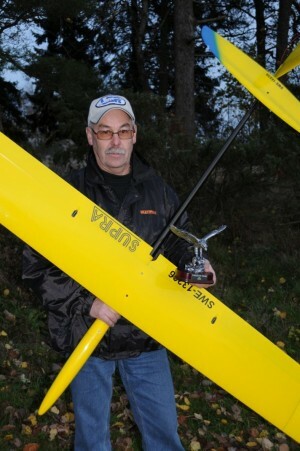 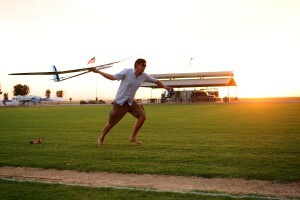 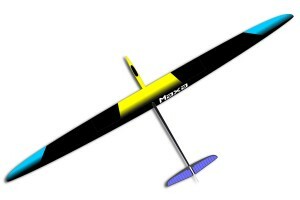 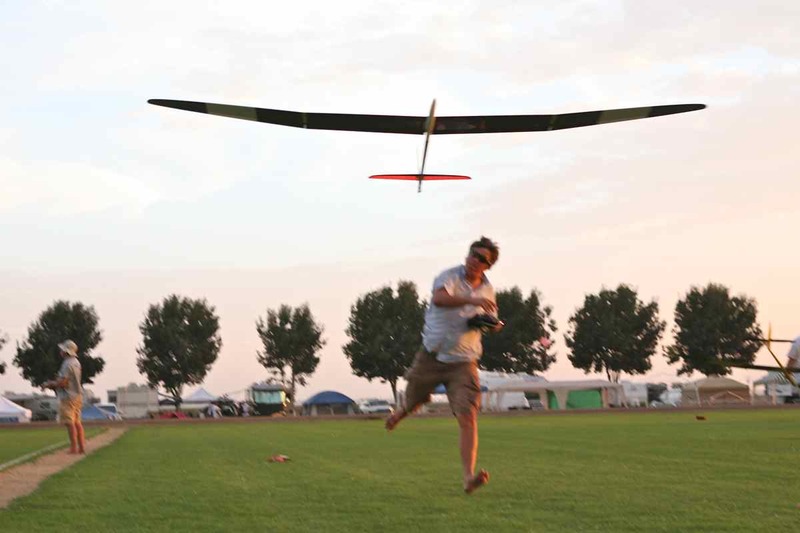 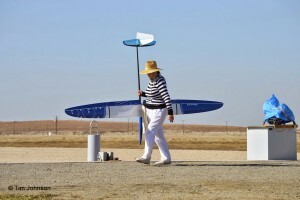 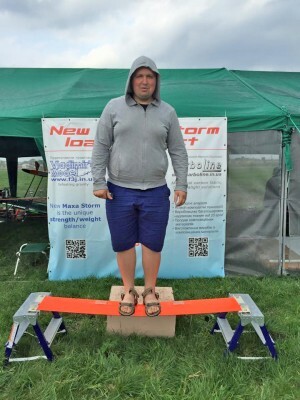 Collaboration with multiple world champion Joe Wurts lead us to develop the new masterpiece, the sailplane Maxa. 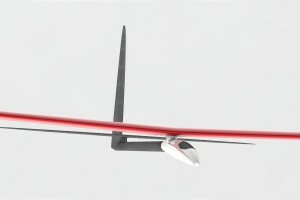 Today, it is the most advanced glider in the world combining the cutting edge aerodynamics with space age materials and revolutionary design. 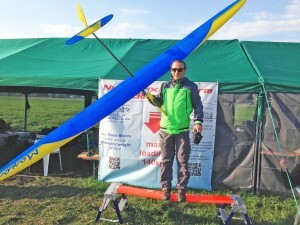 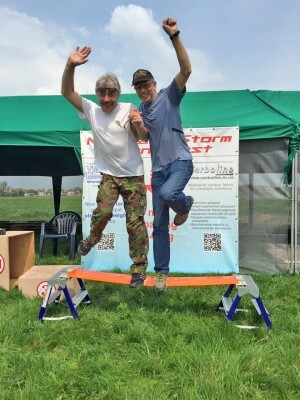 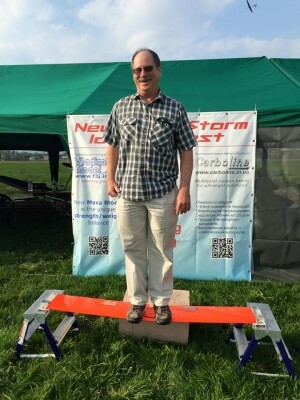 Vladimir's Models is not resting on the laurels of the world leading RC manufacturer, we are continuing to improve our products to push the envelope of model aeronautics. 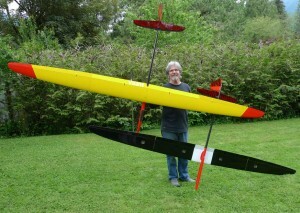 If you liked our planes yesterday, you'll be amazed by our models today!